If rail travel is on your agenda, you should buy train tickets in advance and save up to 65%. Click on the link below and see how much YOU can save on your next rail journey. 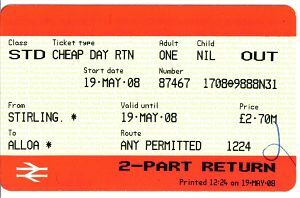 You could save up to 65% when you buy train tickets in advance, and it is (oddly enough) often CHEAPER to buy TWO SINGLE tickets than it is to buy a return ticket. The Trainline search facility shows examples of how much you can save. 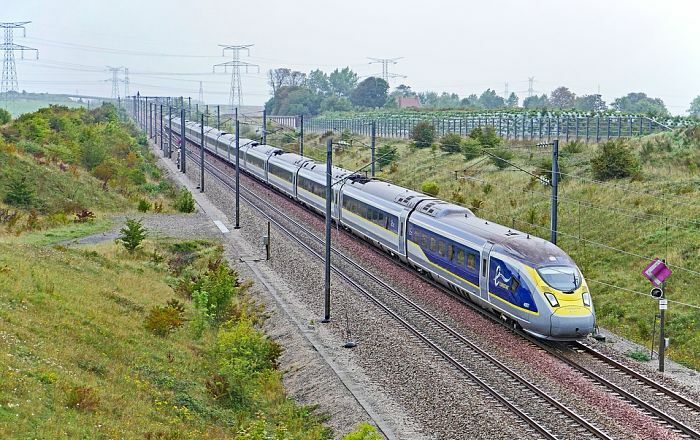 You can also check the timetables for rail travel throughout the whole of the United Kingdom and Eurostar travel. What I really liked best of all was the simple ticket choices I was given, alternative times to travel, and no queuing up to buy tickets in the station. Compared to the multiple choice, and very confusing ticket options you are presented with at the train station, it was refreshing. One example quoted me a price of £31.54, travelling from Edinburgh to London King’s Cross station, making a total saving of £69.86. Of course, much depends on what day of the week you plan to travel, but the same rule applies wherever you buy your train tickets, so it’s certainly worth having a look. Our Scottish rail network is fair, and travelling by train gets you where you’re going, fast and quite comfortable. Most routes are serviced by First Scotrail, which I’ve covered briefly on the Travelling in Scotland page, with some information you need for getting around, links to our rail, bus and ferry services, and all you need to know for driving in Scotland. First Scotrail does offer numerous options and discounts, and apart from the station, you can buy tickets on board, although there are no discounts available. So apart from saving yourself some money, it’s advisable to buy your train tickets in advance to guarantee you get a seat, especially if you’re travelling any sort of distance. CAR HIRE: Take the hassle out of your visit by organising your car rental in advance. Search a few companies, with great rates. Sat navigation hire is also available. 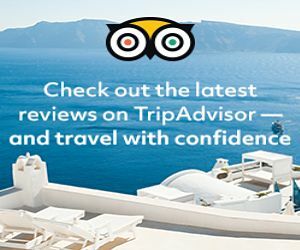 CHEAP FLIGHTS: This incredible search facility returns results and price comparisons from hundreds of travel companies to provide you with the lowest air fares. SCOTLAND HOTELS: Search the best Scotland hotels in major cities, towns and regions. Get information on the surrounding area and attractions before your visit.